The tragic and sudden loss of Marcus Intalex last year came as a huge shock to many within the scene; given his deep roots, friendly demeanour and constant presence in D&B he had the air of a father or grandfather figure, and he left a huge hole not easily filled. 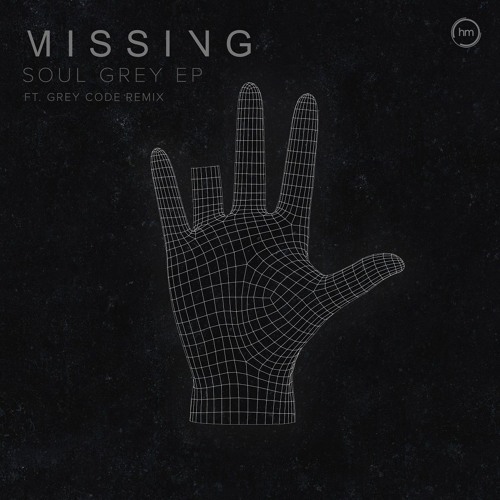 Thankfully his presence lives on via a slew of posthumous releases, the latest of which has just arrived via Sun & Bass Recordings; a fitting home given his regular appearances and recent curator’s role at the festival. 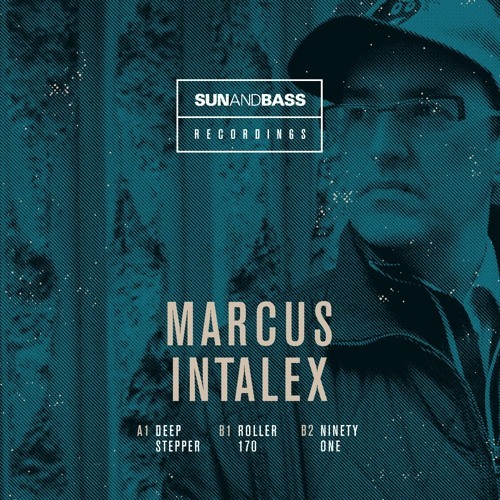 The tracks on show here are vintage Intalex; Deep Stepper blends the influence of house and techno in its grooving lead with a steady D&B backbeat, while Ninety One goes deep and dark on a Metalheadz-esque combination of static snares and groaning bassline. The standout track for us here at Dojo HQ though is Roller 170; doing exactly what it says on the tin, this is a slick liquid roller with a beautiful progression and tons of that inimitable Marcus character. We only wish he were still around to roll it out at Sun & Bass…rest in peace Marcus. Check out the clips below and then head over here to grab the EP on vinyl or digital right now. In:Most returns to Soulvent for today’s premiere with a super smooth slice of amen-powered liquid goodness. Mellow euphoria at it’s best! Look for this one dropping Friday May 4th at all good digital stores. The sad news last year of the passing of Rob Dickeson, aka Apex, was met with universal heartbreak across the D&B scene. An incredibly gifted musician responsible for a number of iconic tracks, first in collaboration with Jim Gash as Unknown Error and later under his solo Apex moniker, Rob left our world long before he should have. To honour his memory, Hospital have now released the last known new music from Rob, with all proceeds going to Help Musicians UK’s “Music Minds Matter” campaign aimed at raising awareness surrounding mental health issues within the music industry. The tracks on the single fittingly span almost the entire length of Rob’s discography – A side Echoes is a completely new, previously unheard track featuring characteristically sublime melody as piano, strings and synthetic chimes interact in a playful, serene dance set to a crispy liquid backbone of breaks and bass. On the flip, vintage Unknown Error track The Yearning gets a Super VIP mix, embellished even further than the already lavish VIP released by Horizons Music in 2008; weighing in at over 9 minutes, and featuring an absolutely breathtaking pre-drop breakdown, this is emotional D&B at it’s best. Sadly no Soundcloud / Youtube clips are available but you can hear a preview of Echoes either at the Hospital Store or at the beginning of the latest Dojo Podcast. Hit up the store to grab the single now on vinyl or digital; rest in peace Rob, you’ll be missed. 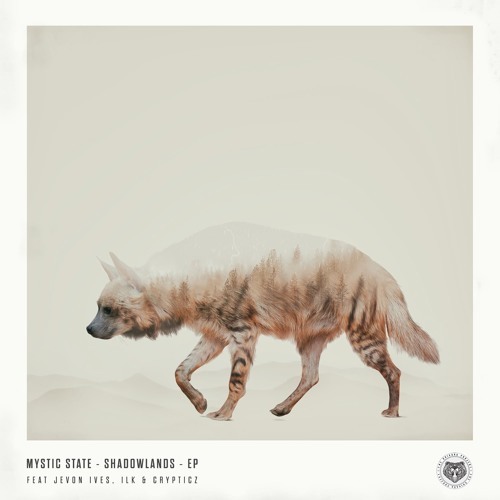 Crypticz returns to the Dojo premiere spotlight on today’s exclusive as he serves up a typically crisp and atmospheric remix for the new Mystic State EP on their label The Chikara Project. Keeping the vibes dubbed out and adding a hint of jungle skitter to the drums, this one goes deep…look for the full EP coming May 1st via Bandcamp. Eighteen months old and still going strong, Dojo boss Hex is back on the decks this month with another selection of all the best beats from the inbox. 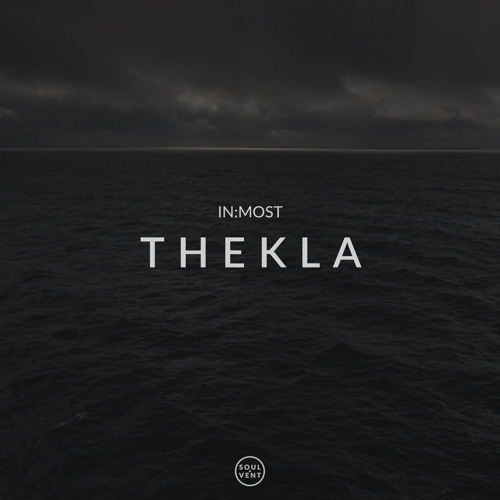 Tracks inside this month from Apex, War, Invadhertz, Spirit, Missing, Mark Kloud and loads more. 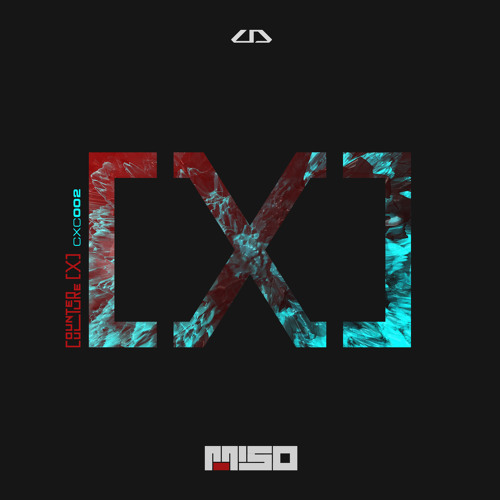 German producer MISO is in the Dojo spotlight today as he prepares to drop a wicked new single for Counterpoint’s second Counter x Culture release, showcasing up and coming talent in the scene. Lost Frequency is a superb study in understated tech minimalism, keeping the beats precise, the sub rumbling and the midrange textures growling without swamping the rest of the track. Moody vibes! Look for this one dropping Apr 27th via all good digital stores. 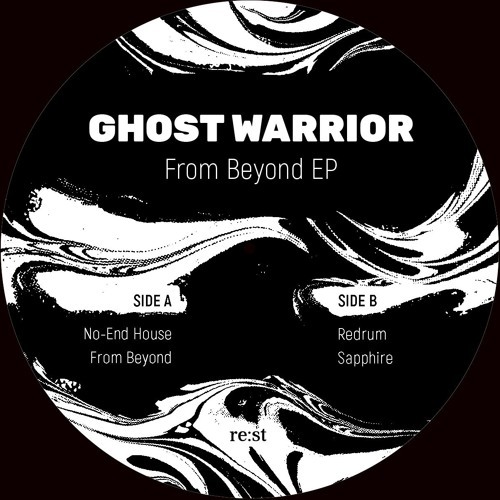 Today’s exclusive comes from Hungarian producer Ghost Warrior who serves up a deliciously atmospheric new EP for re:st next month. Redrum channels the likes of Photek and Source Direct, recalling vintage 90s Metalheadz releases with an emphasis on atmosphere and precise, intricate percussion. Can’t get enough of this one! As always with re:st releases it’ll be available on vinyl and digital; pre-orders are up now at their store. 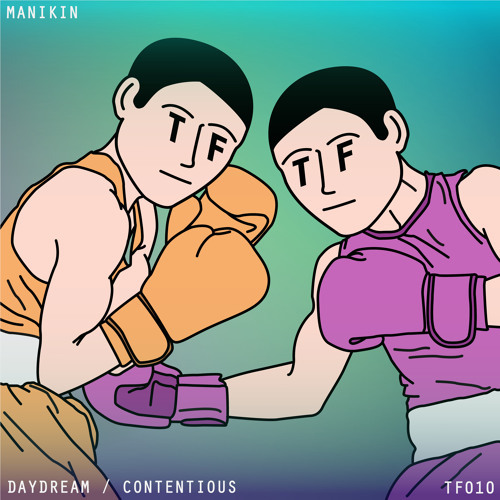 Australia meets London on the latest release for Terra Firma as Sense MC lends his inimitable vocal stylings to Perth-producer Manikin’s latest track, Daydream. Dirty techstep vibes inside the ride with a slick, relaxed vocal delivery, mixing the rough with the smooth! This one is out today exclusively at Beatport; general release follows in two weeks time.